Highlights: Completely new tooling for the modern Siemens Vectron electric locomotive. Detailed, affordable beginner's model that has extensive features. 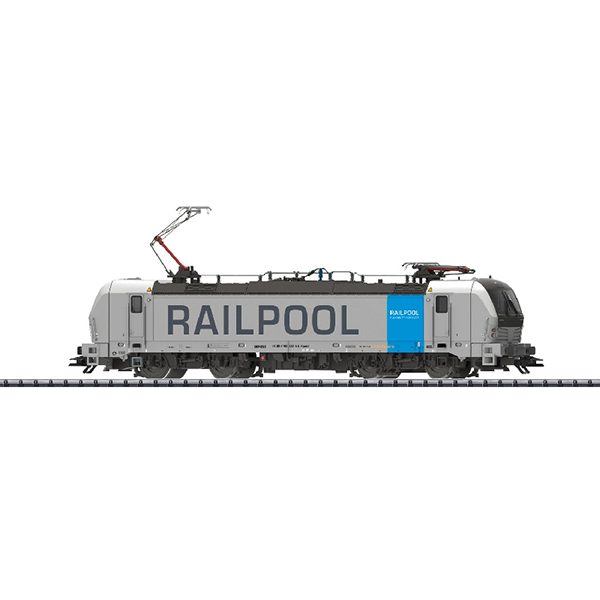 An AC model can be found in the Marklin Start up assortment under item number 36190.